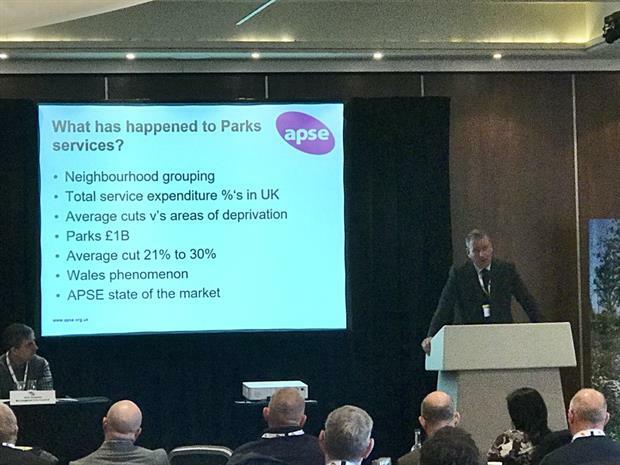 Investing to increase turnover, harnessing volunteers and a new way of looking at natural capital were among solutions to the challenges facing parks services aired at the annual APSE parks seminar this week. The event, entitled ‘Turning over a new leaf’ held in Knutsford, Cheshire brought together parks professionals to share best practice, something more important than ever, according to APSE chief executive Paul O’Brien. He said: "Parks are such a strategically important asset for local communities but we are entering unchartered waters in terms of local government finance." Chief officer parks and countryside for Leeds City Council, Sean Flesher, outlined how his department had kept up expenditure on parks despite having its budget cut by 55% since 2010. With an understanding local authority executive, the department was able to borrow money for capital improvements at the low interest rates available to councils and improve four visitor attractions in an ambitious programme which is still on-going. Leeds parks is looking to bring in £1m from the attractions over 2018/19 and 2019/20 - 17% of current net budget. Meanwhile, the much smaller parks team at York City Council has gone down the route of handing over services to volunteer groups, following budget cuts. Now there are hundreds of parks volunteers said public realm operations manager Dave Meigh, who lock and unlock, parks, deliver grounds maintenance tasks unsupervised and run bowls and tennis facilities. Edinburgh City Council horticulture manager, Graeme Craig gave an update on his department’s robot mower trials. He said the department saw "a huge difference in standards" in just a few weeks of trialling the Husqvarna robot mowers. Staff were freed up to focus on other horticultural tasks. 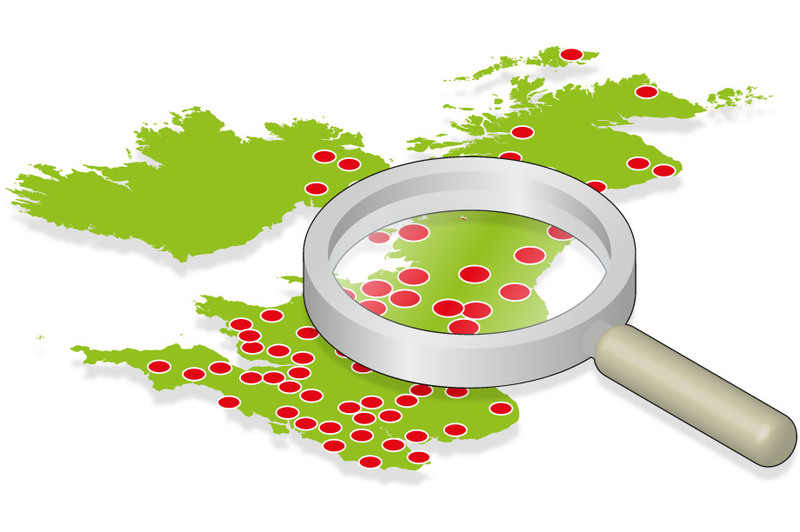 For a fuller report check back on the Horticulture Week website.